Nestled in the heart of the master-planned community of Prince Creek in Murrells Inlet, Highwood is a gated paradise of elegant estates. 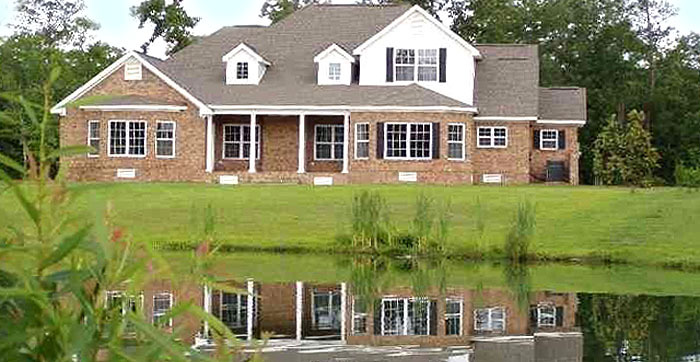 Adjacent to the TPC Golf Course, the development was one of the first neighborhoods within Prince Creek and offers exquisite homes of various ages. Some are original constructions from the 2000s and others have been built over the years as the neighborhood grew. There are new homes and lots available to build on. These luxury homes are custom designed on large professionally landscaped lawns. A lot of the homes overlook the community’s lake and waterfall. They are loaded with amazing features such as private pools, covered lanais, hardwood flooring, chef’s kitchens, granite countertops, cathedral ceiling, and more, to make your home a showplace. The 3-5 bedroom brick homes are priced from $400,000 to $700,000 and lots sell for around $100,000. 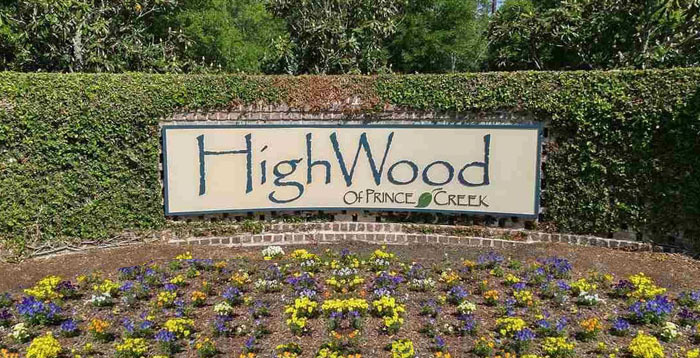 Residents of Prince Creek subdivisions enjoy the community’s incredible amenities and Highwood has its own conveniences, as well. This is an older neighborhood with lots of matures trees and flowers to add to the serene natural setting. The gated entrance cuts traffic to a minimum and offers an extra level of security. The owner’s clubhouse has an exercise facility, pool, hot tub, lighted tennis courts and much more. Students can attend Waccamaw schools or St. James Schools. This neighborhood is conveniently close to all the shopping, the finest seafood, and entertainment in Murrells Inlet and it is only a short drive to the excitement of Myrtle Beach. The boat landing at the Intracoastal Waterway is just a mile away. If you are in the market for a luxury home in an upscale neighborhood, Highwood should be high on your list. Call our real estate professionals today to schedule a private tour of this elegant community. 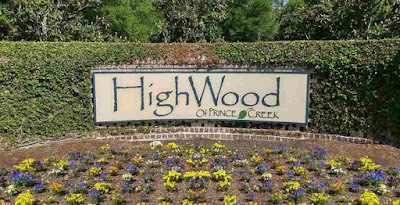 Visit our website to learn more about homes for sale in Highwood at Prince Creek. We’re here to help you find the home of your dreams.